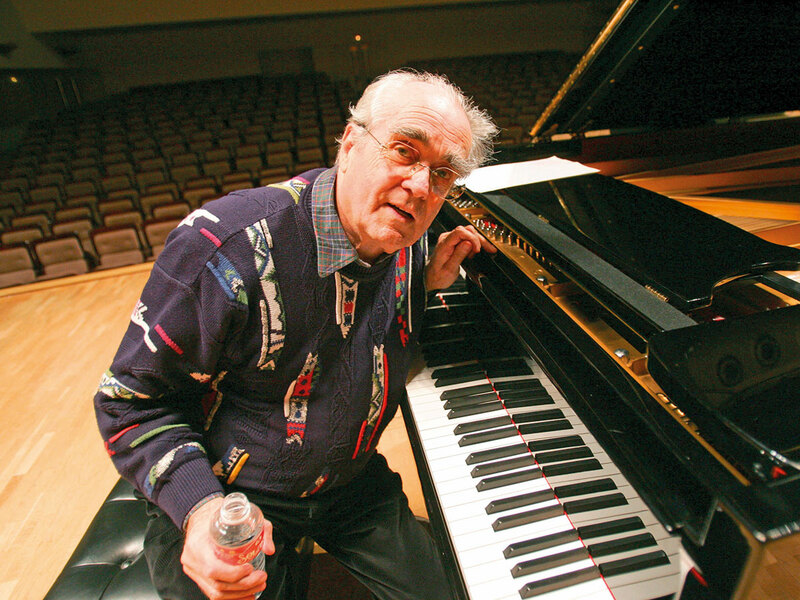 French composer and pianist Michel Legrand has died at 86 after a career in which he stood out for soundtracks in screen musicals with Catherine Deneuve and that won him three Oscars. He rose to fame in the 1960s by turning to film scores, notably teaming up with director Jacques Demy for a series of musicals, including ‘The Umbrellas of Cherbourg’ (‘Les Parapluies de Cherbourg’) that was awarded the top-prize Palme d’or at the Cannes festival in 1964. “The producers showed us the door saying: ‘You’re a couple of nice young guys, but do you really think that people will spend an hour-and-a-half listening to characters singing life’s little platitudes!’” Legrand worked with Demy and Deneuve in more screen musicals, while also collaborating with other rising stars of French cinema like Jean-Luc Godard and Claude Lellouch. In 1968, he won the best original song prize for ‘The Windmills Of Your Mind’ which featured in the soundtrack to ‘The Thomas Crown Affair’. Three years later he claimed the best soundtrack award for the film ‘The Summer of ‘42’, before winning the best score prize again for ‘Yentl’ starring Barbra Streisand in 1983. Legrand had continued his career in recent years as a concert performer and had been due to go on tour in France this year. He performed at the Dubai Opera in 2017.